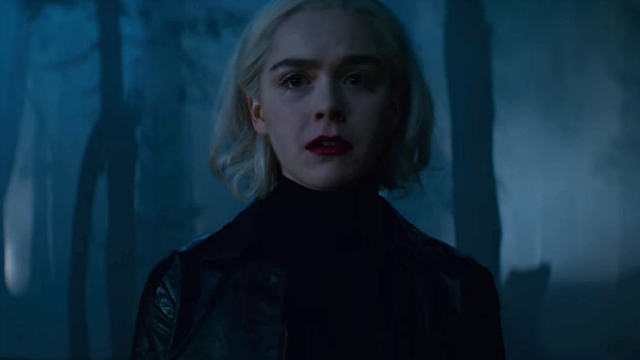 In the previous episode of Netflix’s Chilling Adventures of Sabrina, a prophecy depicted Sabrina as the Herald of Hell. 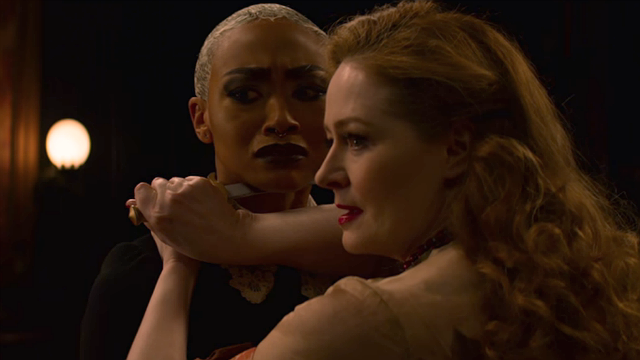 In Chilling Adventures of Sabrina Season 2 Episode 8, Sabrina tried to prevent that prophecy from coming true, and Blackwood enacted some major changes to the Church. Sabrina and Nick went to Lilith for advice about the prophecy. She agreed the prophecy depicted Sabrina as the Herald of Hell and claimed that Sabrina was to usher in the apocalypse and begin Satan’s rule. Sabrina vowed to never let that happen and, at Lilith’s suggestion, wanted to give up her powers using a mandrake spell. 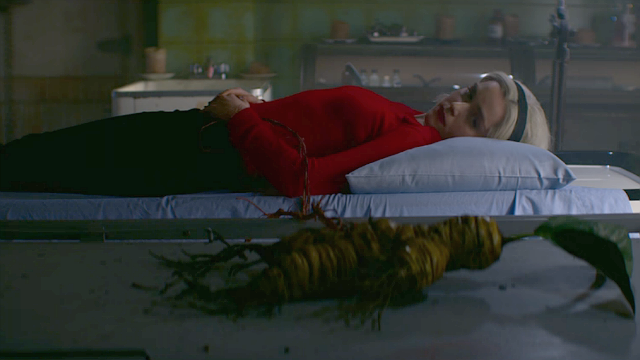 Nick and Sabrina left Ms. Wardwell’s, and Lilith sent her scarecrow after her to kill Sabrina when she was most vulnerable. At home, Sabrina went to Ambrose to help her perform the mandrake spell. Ambrose watched over her as the process would go on overnight, but he fell asleep. When Sabrina woke up, the spell appeared not to have worked so they left to try to build a golem by the river. Unfortunately, the mandrake spell did work and created a double of Sabrina that had her powers. 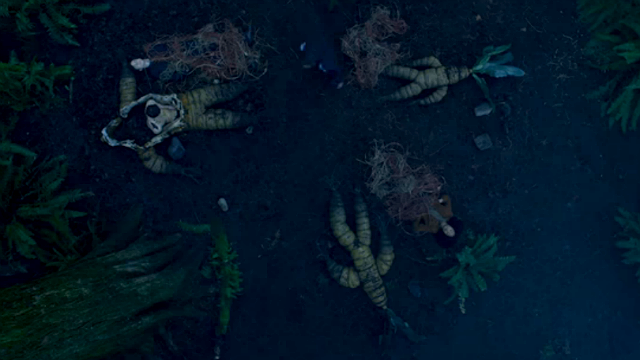 She visited Sabrina’s friends and tried to make mandrake versions of them. Dorothea’s ghost woke Theo, who smashed the mandrakes and woke Harvey and Roz. Roz assured them it wasn’t the real Sabrina that took them. Lilith’s scarecrow tried to drown Sabrina in the bathtub. Nick saved her by pulling out the rib from Lilith she used to control it. Nick had found an explanation of the prophecy. The half-mortal, half-witch who would be the Herald of Hell would need to perform perversions of Jesus’s miracles. Sabrina realized she had already done most of them, at the guidance of Ms. Wardwell. Nick and Sabrina confronted her and bound her movements using her rib. Nick kept Lilith bound, while Sabrina went to dispatch her double. When the duplicate went to Ambrose, he knew she wasn’t the real Sabrina, who arrived just in time. He suggested a duel to play fair, but when they went their ten paces, Sabrina shot early and killed her duplicate. Unfortunately, that was the last of the perversions; instead of Jesus’s sacrifice, Sabrina killed herself. Faustus Blackwood declared the Church of Night to be the Church of Judas and enacted new rules that were meant to subjugate witches. Though Prudence wanted to be a good daughter to Blackwood, Zelda exposed his disregard for her. Prudence broke Zelda out but remained to help her sisters. Zelda tasked Hilda with appealing to the Dishonorable Court. Unfortunately, they rebuffed her to maintain their own power. Methuselah seemed to want to help, but he came onto her. Hilda killed him. 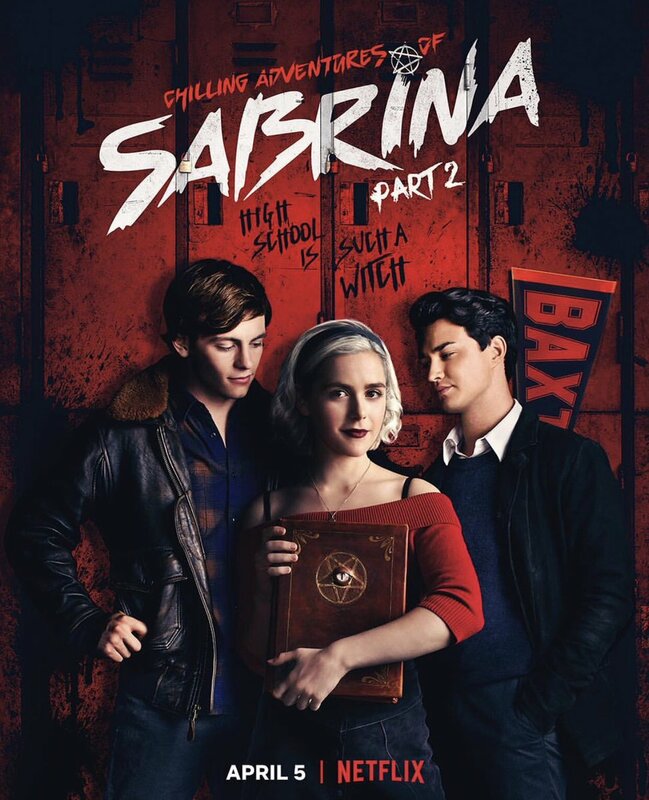 What did you think of this episode of Chilling Adventures of Sabrina? Let us know in the comment section below!